Our system of manual therapy and movement programming is designed to get you out of pain and moving at your full potential. Created in 2015 in Canada, our team of expert therapists leverage our system of manual therapy and movement programming designed to get you out of pain and moving at your full potential. We offer 30 and 60 minute personalized and highly effective treatment sessions. 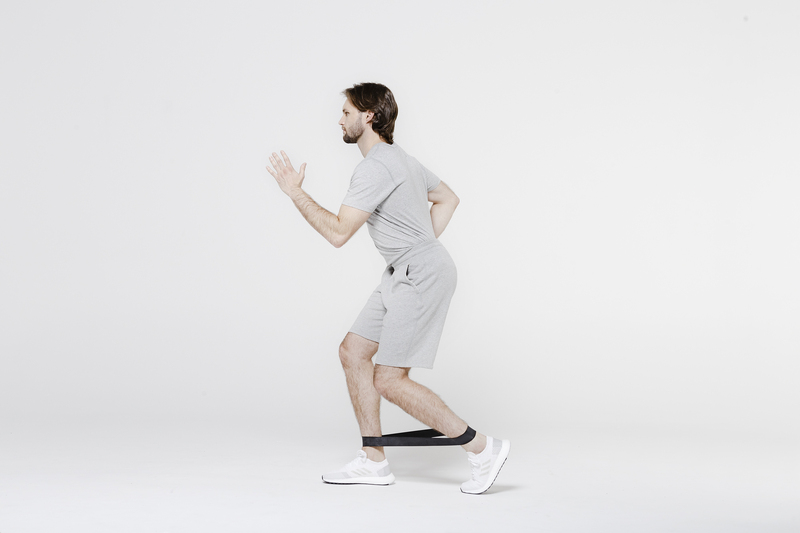 Every Myodetox Session includes a comprehensive body assessment, a personalized plan and a combination of manual therapy and movement programming. We currently nine locations across Toronto, Vancouver, Los Angeles, and with future locations on the horizon, we are leading today’s conversation on why proactive care is essential to your daily life. 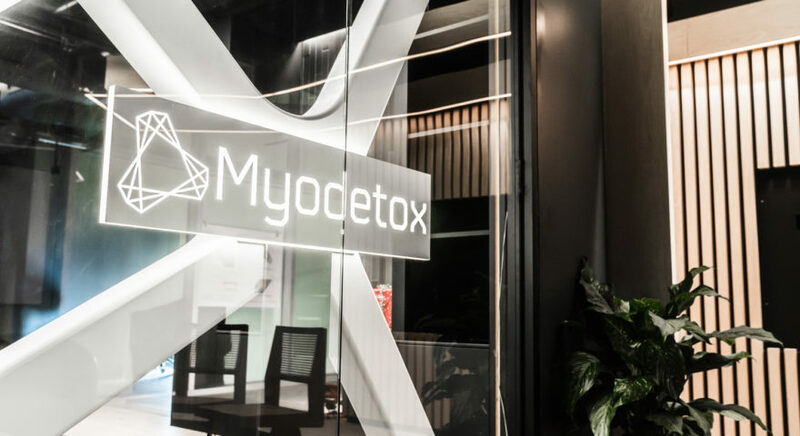 Subscribe to the latest news from Myodetox.